A look at her life and latest documentary. 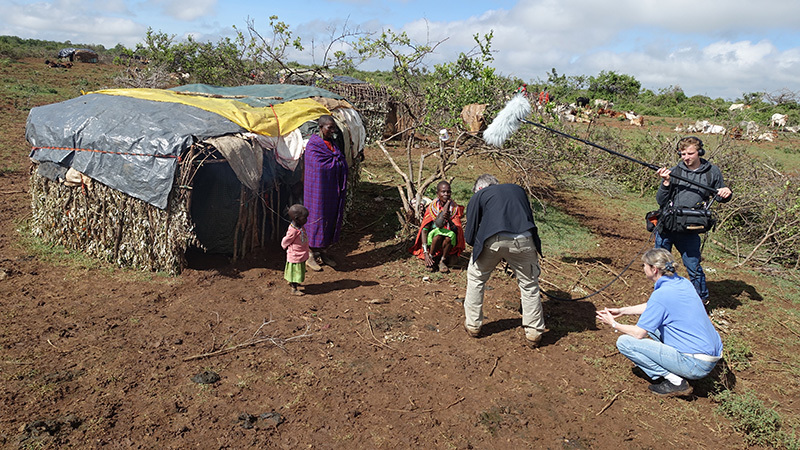 Angela Andersen and her crew filming in Kenya. Courtesy Angela Andersen. When she filmed in Saudi Arabia, Andersen's minders insisted that she wear something black. Courtesy Angela Andersen. 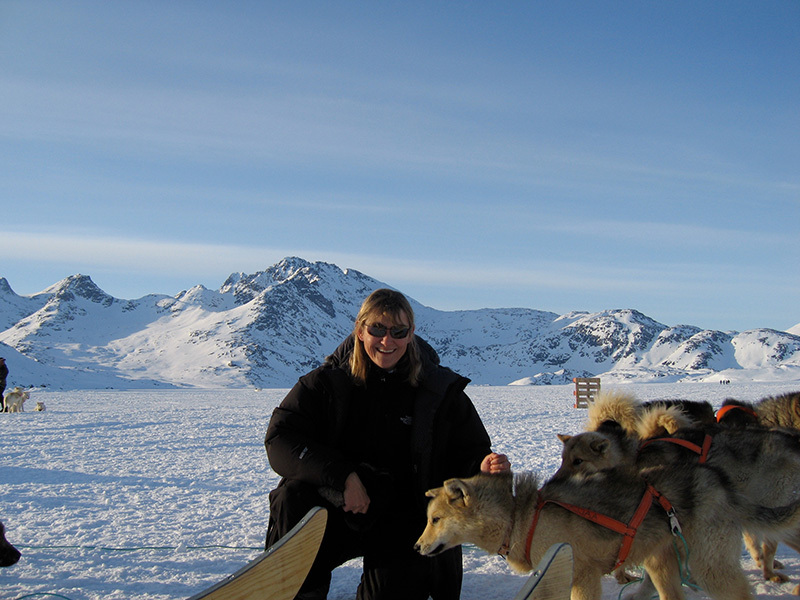 Andersen in Greenland getting ready for an excursion for the documentary "Navigating the Arctic Circle." Courtesy Angela Andersen. 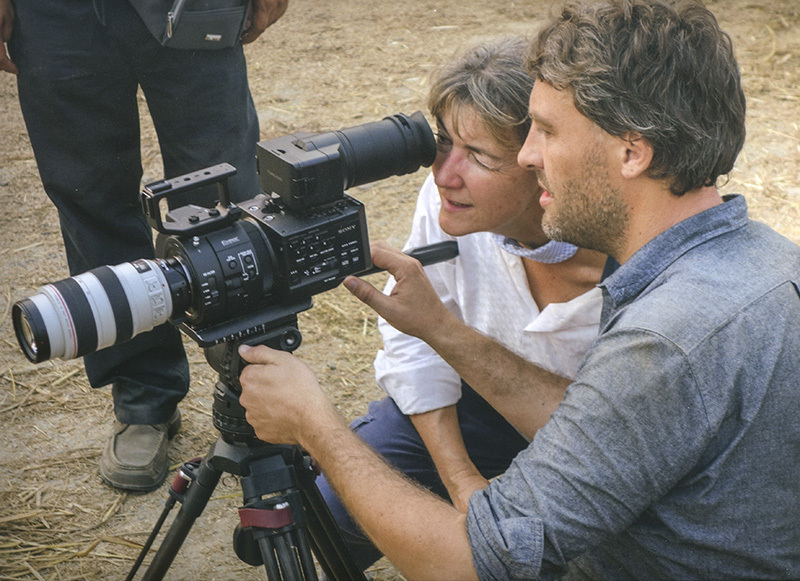 Angela Andersen and cameraman Thorsten Thielow in 2016, filming for "Hunger" and "Thirst" films. Courtesy Angela Andersen. 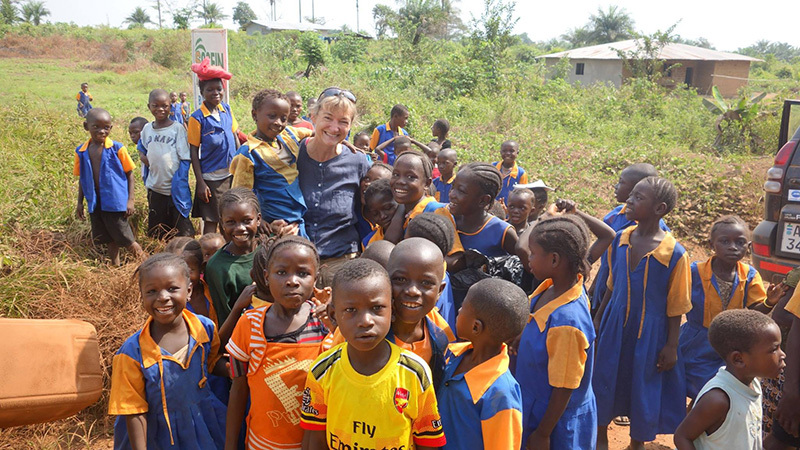 While filming in Sierra Leone, having fun with the kids. Courtesy Angela Andersen. 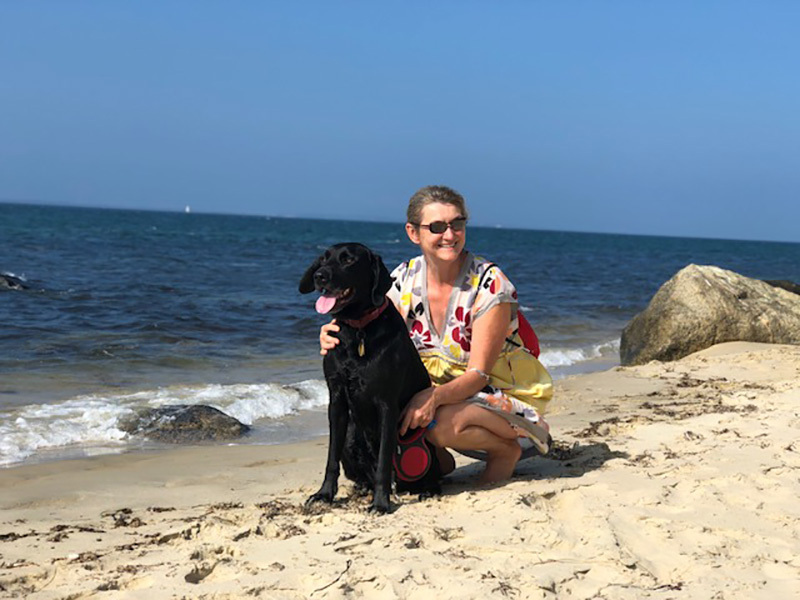 Angela Andersen with her dog Sam at her favorite place, Cedar Tree Neck. Courtesy Angela Andersen. 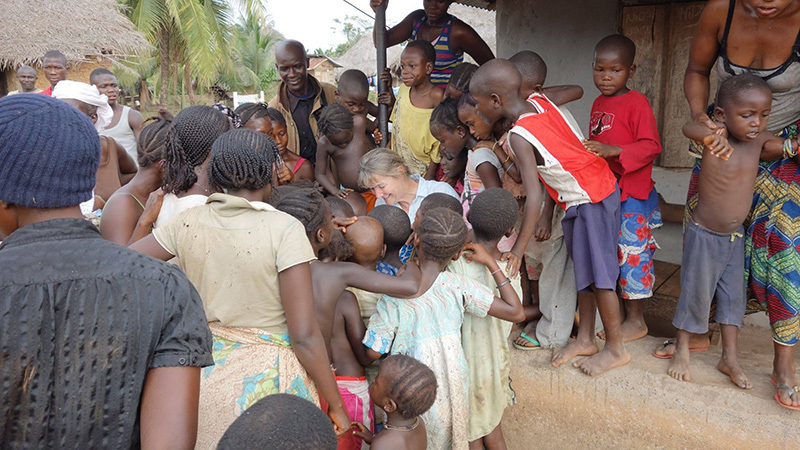 Reading to the kids in a village in Sierra Leone. Courtesy Angela Andersen. 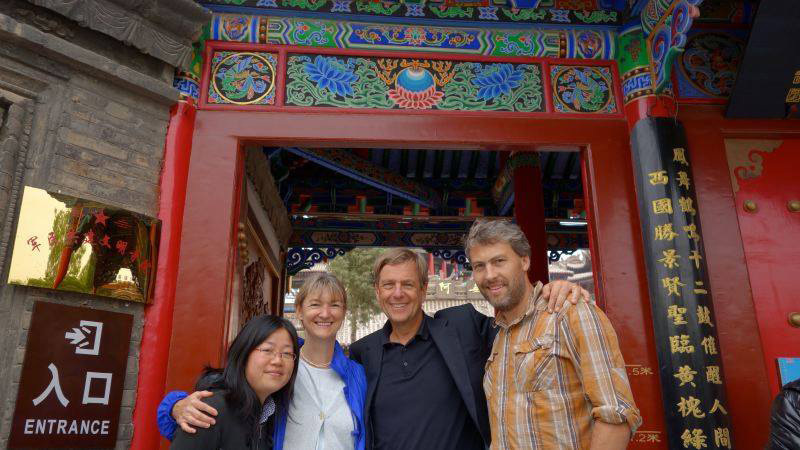 Angela Andersen, second from left, filming in the desert in Inner Mongolia, with producer Lingya, Angela, co-author Claus Kleber, and cameraman Thorsten Thielow. Courtesy Angela Andersen. Angela Andersen is an awardwinning German-American journalist and documentary filmmaker. She travels the world often, taking on beastly global topics and uncovering human stories, leaving viewers awestruck. She’s covered hunger, thirst, nuclear proliferation, global warming, education, death row, and now, human rights. “Untouchable: The Fight for Human Rights” is Andersen’s latest global reveal. 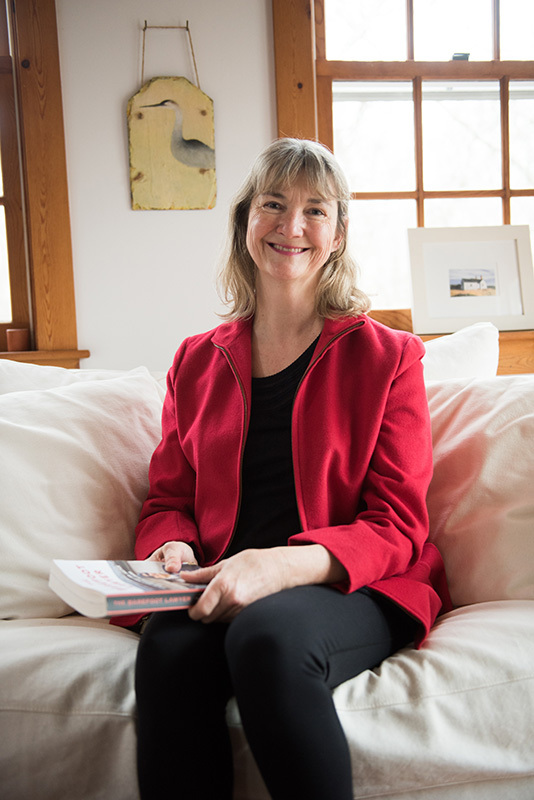 She and coauthor Claus Kleber, one of Germany’s leading journalists, set out to record human rights violations all over the world, and the people fighting to make their homes a better place. There’s Chen Guangcheng, a blind dissident from China who faced years of imprisonment and torture for opposing China’s Communist Party. He escaped, and made it to New York City, where he continues to fight for Chinese civil rights. There’s Murat Sabuncu, the editor-in-chief of the only newspaper in Turkey that criticizes the government, as the documentary explains. He and his colleagues work under constant threats from the country’s populist leader, which make it difficult to criticize the government. Sabuncu carries a go-bag and a toothbrush to work each day. There’s Anne Mwinzi, a nurse in Kenya, who works for a small NGO that provides mobile infirmaries to remote villages. The people of the villages, especially women and children, wouldn’t know medicine and care otherwise. The documentary aired in December 2018, marking the 70th anniversary of the Universal Declaration of Human Rights, a document written and published by the U.N. after World War II. In January 2019, Andersen’s film was nominated in the category of Best Documentary for Deutscher Fernsehpreis — a German equivalent to the U.S. Emmys. 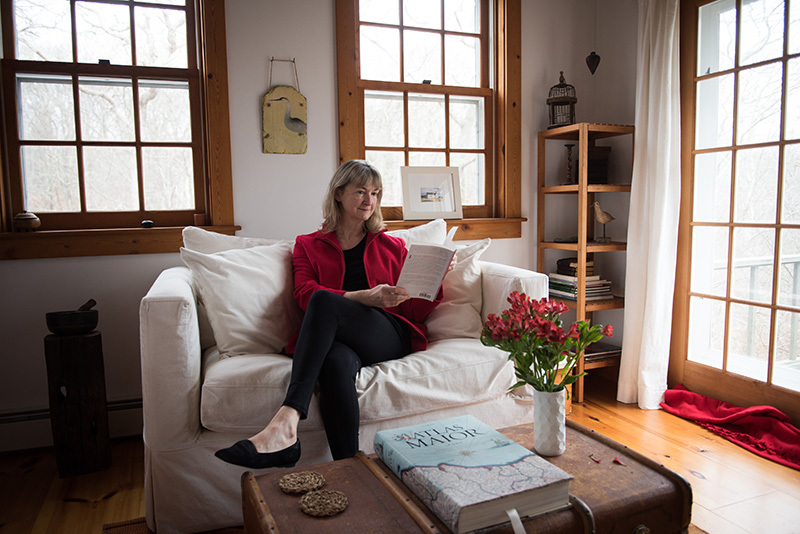 When I sat down to interview Andersen, I found that I could have picked her brain for hours. I gave myself one. Was there one story that struck you most? In a way, the stories that struck me most were the ones I couldn’t tell. I cannot show — and should not show — a lot of what we see or learn, because then no one would watch it. Some of it is so horrible. I said this to a friend the other day: Even when I am here in paradise, I sometimes might hear children and women cry and scream in pain. There are things that don’t lend themselves to television, but I need to know them to create a clear and truthful narrative. Sometimes it’s very important to know what to leave out. The film features a number of different locations. Talk about some of the places you went. We went to Hong Kong, Shanghai, Beijing, Kenya, Guatemala, Greece, and Hungary. We went to Dadaab at the Somali border. That story did not make it into the film. Sometimes that happens. We filmed at the biggest refugee camp; there are mostly Somalis living there, who fled for decades due to war and famine. While filming here we had to move every 10 minutes to not become targets for Al-Shabab militias. We had 10 military police as our guards, which I don’t like, because then you look like more of a target, but mainly because it changes the interaction with whom you are filming. It’s a tricky thing. Interestingly enough, it felt more dangerous when we were in Istanbul, Turkey, doing a story on journalists. It is the most unfortunate country to be an independent journalist. Turkey has imprisoned more journalists than China, and because we were there doing a story on freedom of the press, everyone was afraid we might be imprisoned while in Turkey. Yes. Part of that comes with the territory. I’ve filmed in other delicate situations before — in Pakistan, Yemen, in Afghanistan — you’re never used to it. One should not become complacent. I also have a responsibility for the team. If anyone has a bad feeling, I listen to that. That’s important. How did you choose which stories to tell? It depends. First I look at what do I want to tell, and what don’t I want to tell. We wanted to highlight some of the 30 articles from the Human Rights Declaration. We were thinking, for example, of going to the Mexican border, and illustrating what’s going on in the U.S. But we had limited time to film, so that played a role. I knew I wanted to do freedom of the press. I knew I wanted to have the juxtaposition of the U.S. and China. I always like to surprise my viewers, so putting a robot and apes into a human rights documentary was by design. I always look for a variety in terms of characters. 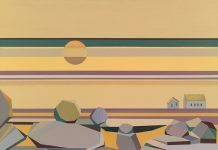 I have producers in different countries, so I coordinate with them, ask them for suggestions, and learn about different places. I knew that I wanted interviews. I knew I wanted perspectives. I wanted dissidents. What I also knew from the beginning was that I did not want to give these new authoritarian leaders more room. I was struck by what’s going on in China. Citizens are under constant government surveillance. Innocents are being thrown in jail all the time. Nearby countries face constant inhumanities because of China’s authoritarianism. Yet there’s this growing pride throughout the country. What would some of the Chinese professors and students you interviewed have to say about human rights violations happening in their country? 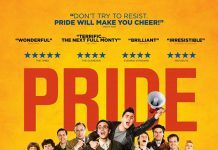 A question posed throughout the film was, What will define the 21st century? What do you think will define the 21st century? We’ll see. I am an optimist. This is why I found Anne and Chen Guangcheng. I really believe in ideas and their power, and the energy of people. I like to laugh. But I also think democracy and moving things and changing things is unbelievably hard work. It doesn’t just happen like that. I am honestly overwhelmed. So much amazing thought went into personal letters from professors, students, and viewers from all walks of life. Some people think, maybe we should have hit the West a little harder than we did. And I treasure their criticism as a journalist. I love the feedback. I write letters back every day, and sometimes I need until after midnight to make up my mind, because I know it is important. I don’t want to write just one line. If there was one message you hope your viewers walk away with, what would it be? I think my viewers are intelligent, and they will make up their minds. I guess if there is a message, it would be this: Human rights. It’s like air. When you breathe clean air, you don’t think about it. But when it’s polluted, then you realize what you had before. Analogies are hard, but it’s the same with human rights. We take them for granted, you know? We shouldn’t. We have the freedom of press. We can meet and assemble. We can speak our mind. We have food to eat, and a lawyer if we’re thrown in jail. But what if these institutions are eroding? What if somebody is yelling ‘Fake News’ all the time? As a journalist, for me, this is an onslaught of something that is so fundamental in the U.S. 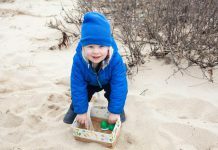 If you have an erosion going on for years and years, it’s hard to build it back up. Think about human rights as something valuable — don’t take them for granted. Fight for them. And it’s easier to fight for them as long as you still have them.